Hey there, we’re back among the living. Your ever-lovin’ ed-otter has been down with a very, very nasty sinus infection for no less than two weeks, and is only just now getting back to his feet. So it’s time to play some major catch-up with In-Fur-Nation, yes? 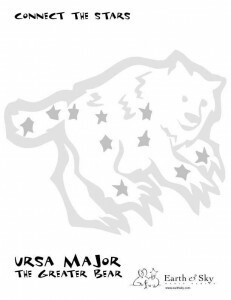 In addition, the Anthropomorphic Literature and Arts Association (ALAA), which administers the Ursa Major Awards, announced a new “ALAA’s Choice” award for a nominee which the committee felt deserved special mention for its merit. This year that award went to the graphic story Red Lantern by Rukis and Alectorfencer. 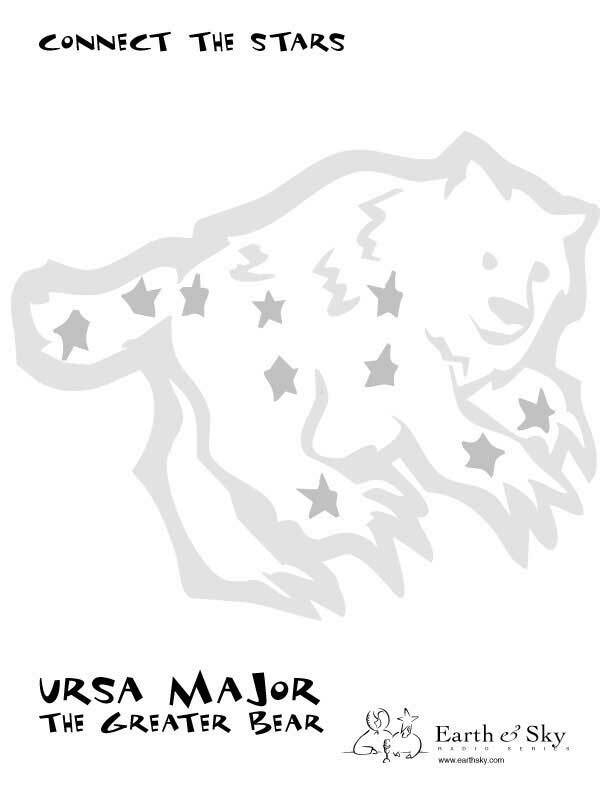 The Ursa Major Awards are the “People’s Choice Awards” for anthropomorphic fandom, nominated and awarded every year by votes from regular fans like you. Want to get involved? Make suggestions? Visit www.ursamajorawards.org to find out more. And start thinking about what to nominate for 2012!